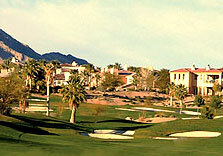 Want to Do Group Golfing in Las Vegas? 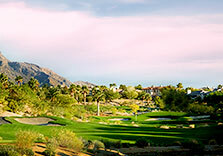 Have you ever worried that arranging golfing with friends, perhaps group golf in Las Vegas, will be difficult to organize because of your specific needs? Worry no more. 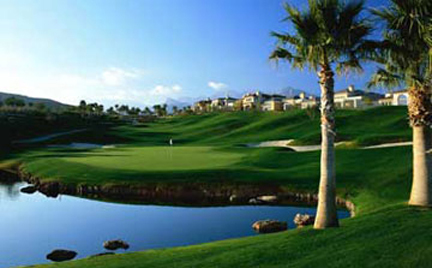 The people who manage group golfing in your favorite Las Vegas golf courses have years of experience and seen every challenge possible so that whatever your particular requests are, they will be able to arrange the perfect day for you and your group. 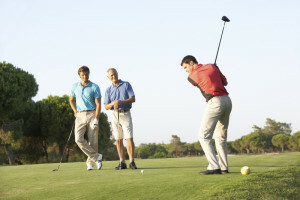 Whether you are relatively loose or specific in the details as you consider your event, experts are available to provide their knowledge and assistance to help set up your group golfing to make sure that nothing is overlooked, which ensures that your golf day or weekend runs as smoothly as possible. 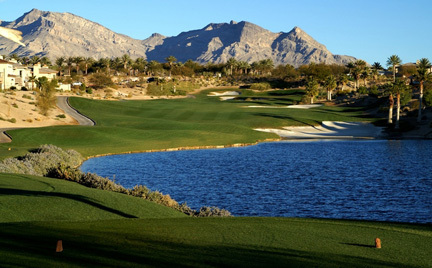 When professionals arrange group golfing in Las Vegas, the coordination of your event means that you can sit back and enjoy the day, rather than face a significant high-level of hassle and stress as you try to make sure everything runs properly, on time and effectively. While you will still be concerned that your friends have a great time, the heavy burden will be lifted from your shoulders. 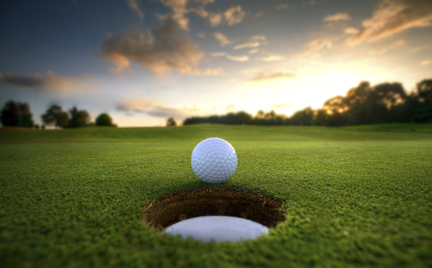 Any organization that involves a group of people to play golf for a day, to a full tournament and an awards ceremony complete with a sumptuous banquet dinner, can be arranged on your behalf. 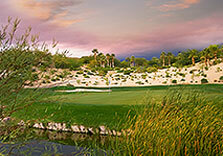 Group golf in Las Vegas is more than just playing 18 or 36 holes in a day. It begins from the initial planning and negotiating for your choice of venue, the type of tournament you wish to participate in and the awards to be presented. 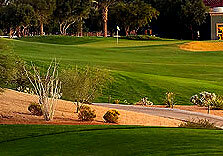 You will wish everything to be as easy as possible, except for the golf, for your group. This includes the moment they are collected by shuttle buses and taken between hotel and golf course as well as arranging that all the food and beverages are available at the different selected times during the day, depending upon when you are playing golf. You may wish to organize a hearty breakfast before the first round as well as lunch and perhaps, dinner. From organizing the tee times to audiovisual equipment for your group’s presentation, whether this is a group of friends or a corporate golf day, everything can be arranged. 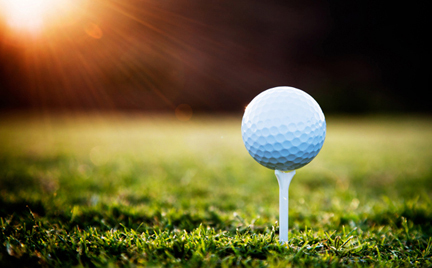 From a party driven bachelor party to a day branded for your business or non-profit organization, the choices that are available will be a mixture of matching your own expectations with those that your golf club experts can offer. When it is your company presenting to a group of customers or suppliers, you will want to make an awesome impression and leave them talking about your business, not just as they leave, but for weeks, months and years ahead. 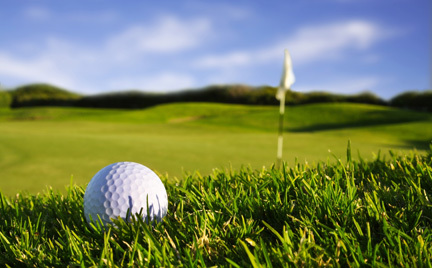 Your golf day may become the first date in their diary every year. Whether you are organizing personalized scorecards, signs for your golf carts or branding to be displayed at each tee, you only have to ask. Group golf in Las Vegas can become anything you wish it to be. 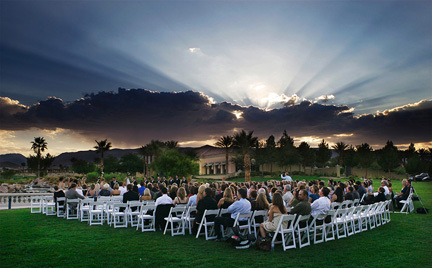 The experts and professionals are waiting to hear how they can transport your ideas into the most wonderful event.